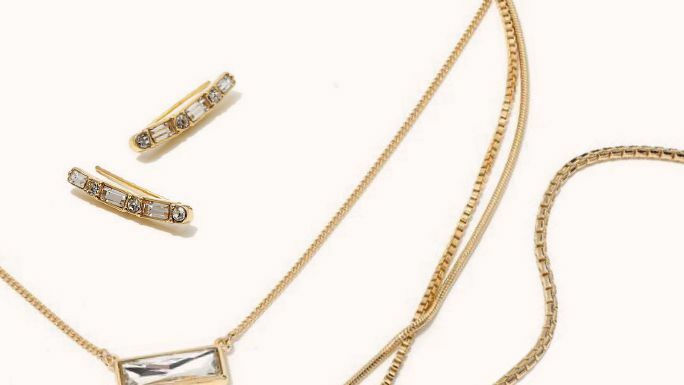 Shop The Jewelry Collection by InStyle—See the Chic New Pieces Here! Visit HSN.com to shop the line now, and tune into HSN Sept. 27 at 1 p.m. ET to see InStyle Editor-at-Large Kahlana Barfield Brown share expert styling inspiration from the collection. From Sept. 2 to 12, Hollywood's A-list will jaunt to the shores of Italy to flaunt their most glamorous looks on the annual festival's red carpet.